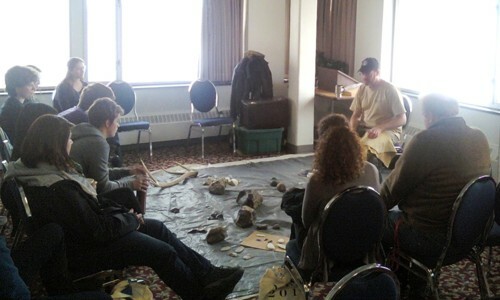 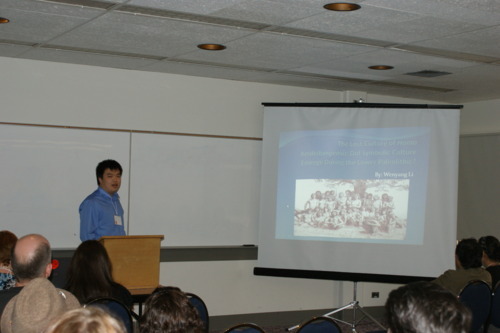 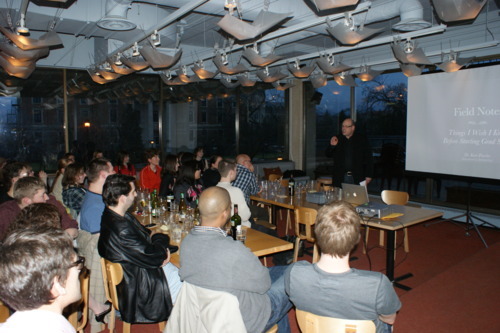 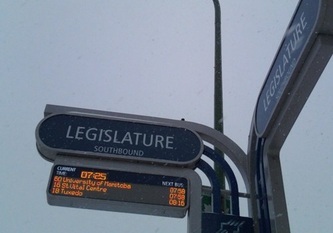 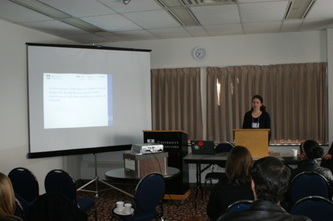 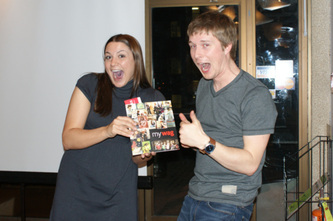 The first Manitoba Anthropology Student Conference was held at the University of Manitoba from April 29th - May 1st, 2011. The conference was organized by dedicated students from UMASA and was very successful, providing an excellent venue for students to present their research in front of a group of their peers. 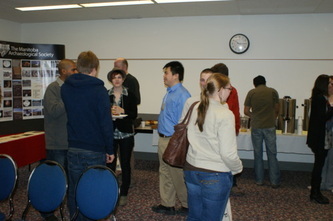 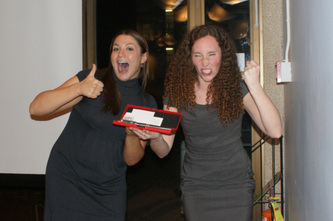 Overall, twenty-two undergraduate and graduate students made presentations. 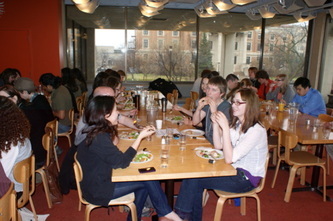 Much was learned, and fun was had. Dr. Kent Fowler presented at the Saturday evening banquet held at Degrees on campus, where a tasty meal was served, and fantastic prizes were won. 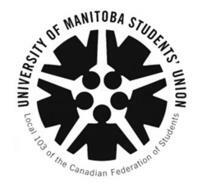 The MASC organizing committee would like to thank both our attendees and our sponsors (The University of Manitoba Students’ Union, The University of Manitoba Graduate Students’ Association, The University of Manitoba Faculty of Arts, The University of Manitoba Department of Anthropology, and UMASA) for their commitments to the success of not only the conference, but to the future practice of anthropology in Manitoba and beyond.